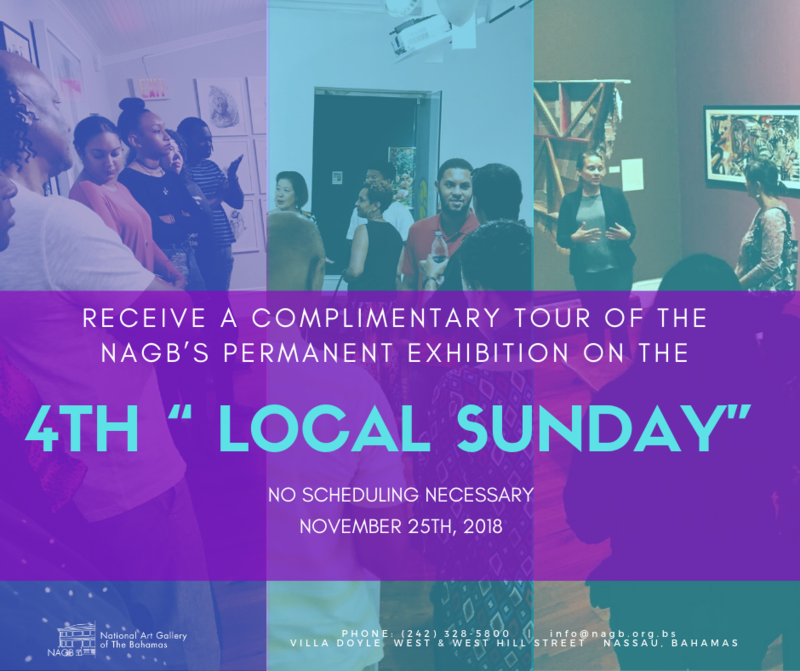 This week at the NAGB is all about the Creative Time Summit and exhibitions! 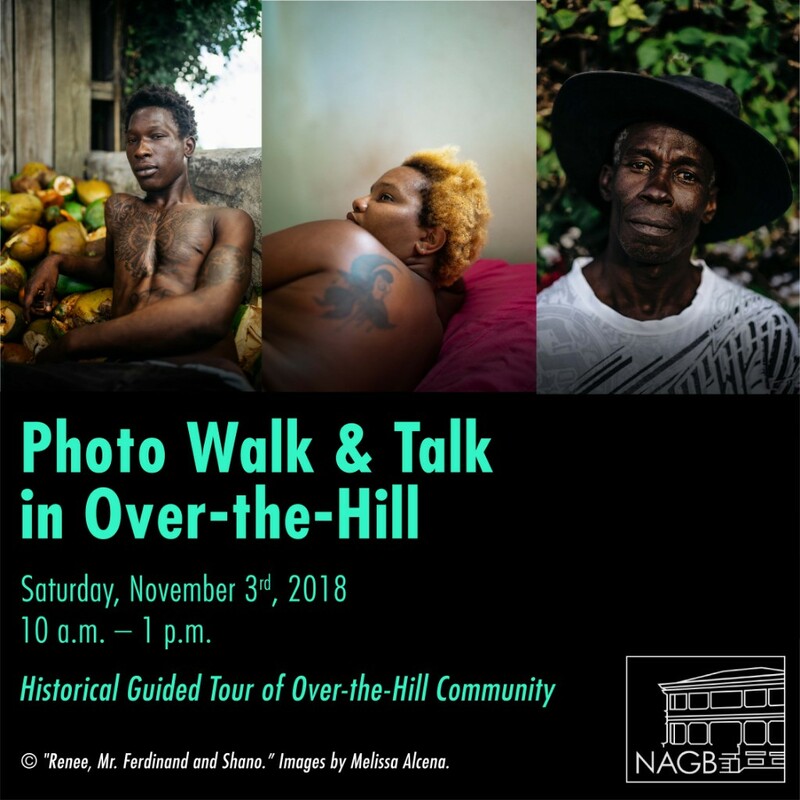 Join us for a sneak peak of our newest exhibitions and a free film screening on Thursday, November 1st , a day of critical discourse on Friday, November 2nd and a one-of-a-kind tour of Over-the-Hill on Saturday, November 3rd. All of this followed by workshops, artist talks and performances in the coming weeks! 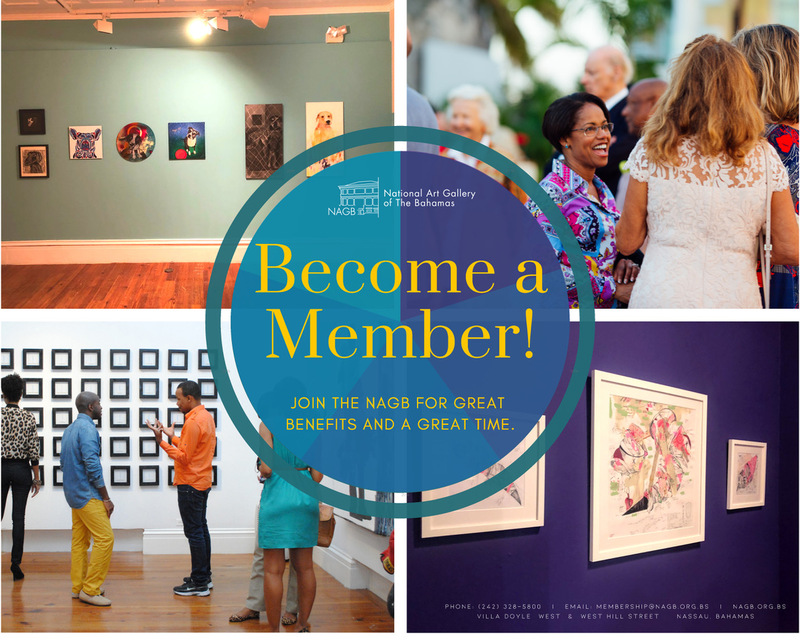 The National Art Gallery of The Bahamas (NAGB) is thrilled to announce that it will be a screening site for the 2018 Creative Time Summit, which is an annual convening for thinkers, dreamers, and doers working at the intersection of art and politics. 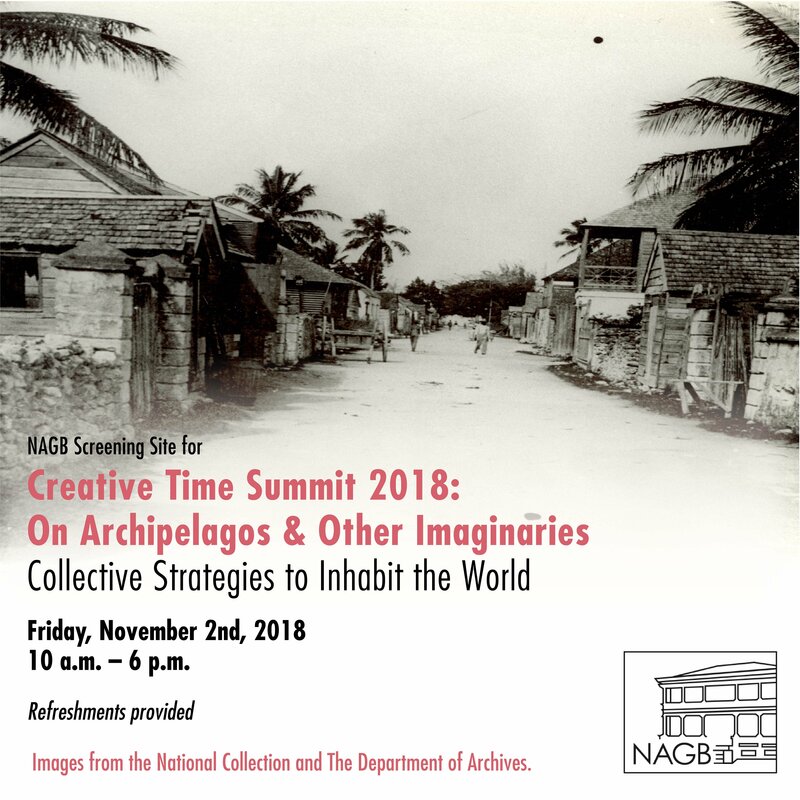 Titled "On Archipelagos and Other Imaginaries—Collective Strategies to Inhabit the World”, the Summit will be held in Miami for the first time this November 1-3, 2018. The NAGB is one of over a 100 screening sites around the world that will be hosting live events around this historic conference. All of the events listed below are free and open to the public. 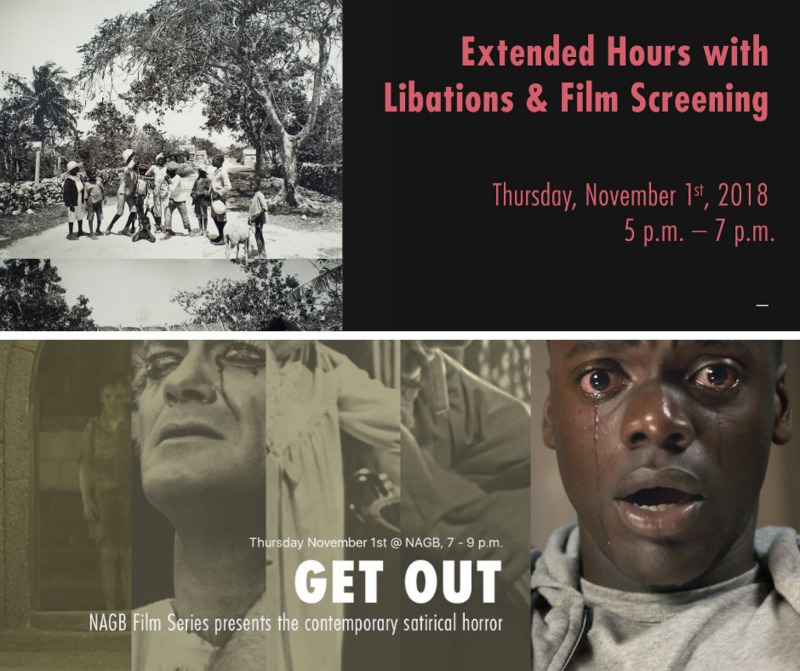 To kick off our weekend of support for the Creative Time Summit, come early on Thursday for extended gallery viewing hours with libations from 5 p.m. - 7 p.m. then head on over to Fiona's Theatre for the screening of the critically acclaimed film Get Out. It makes a perfect date night. Click here to learn more! Friday November 2nd, we congregate at the NAGB beginning at 9 a.m to mix and mingle before the conference officially begins at 10 a.m. 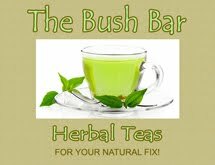 The NAGB will be providing refreshments during breaks and Qubtic Qitchen will be selling lunch on premise. Click here to learn more! 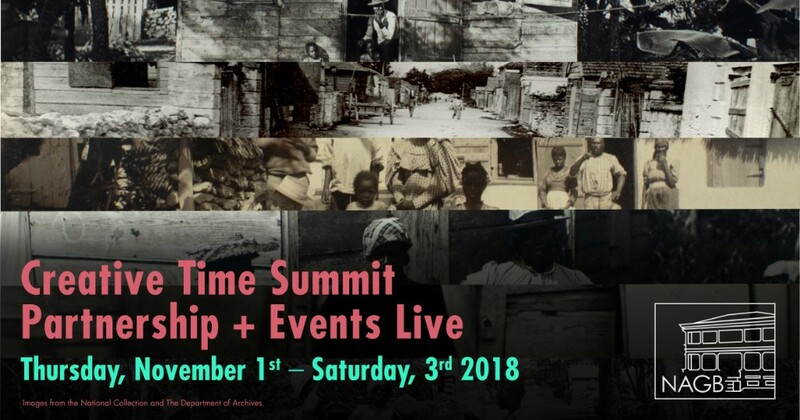 Wrapping up support for the Creative Time Summit, on November 3rd, we will host a one-of-a-kind experience, inviting the public to join us on a Photo Walk and History Talk around the Over-the-Hill communities, with a guided tour by Christopher Davis, lead historian at the Pompey Museum. Click here to learn more! 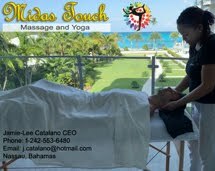 We are bringing the newest edition of our FREE Teachers’ Seminars to educators living and working in The Bahamas on Saturday, November 10th, 2018! 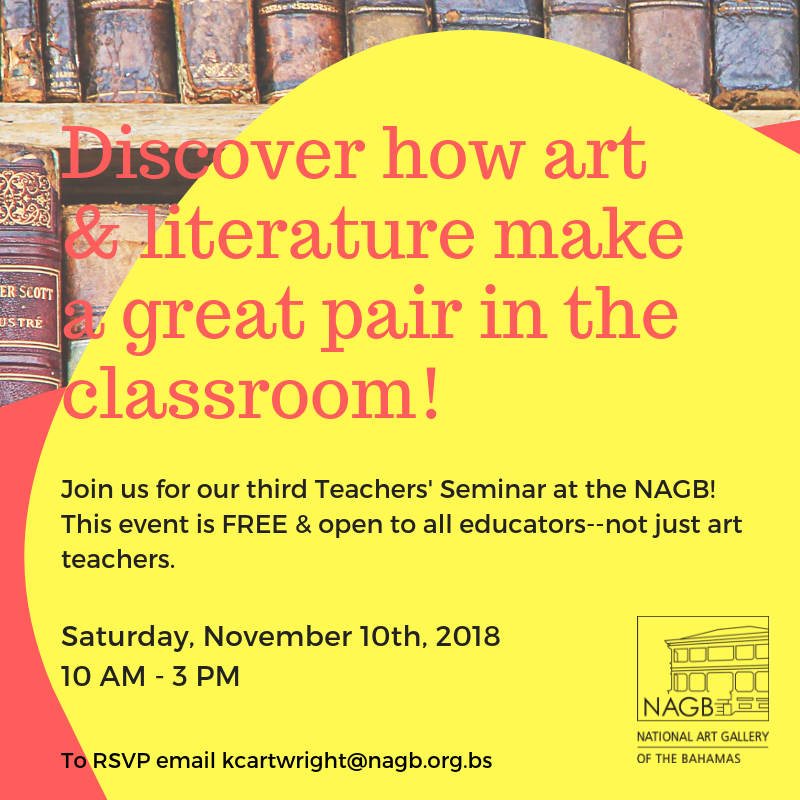 Bring a novel, collection of poems, short stories, or even a play with you as we discover how Art and Literature make a great pair in the classroom. The NAGB presents a solo exhibition in our project space, The PS Room, by Jonathan Bethel, entitled “Elemental”. 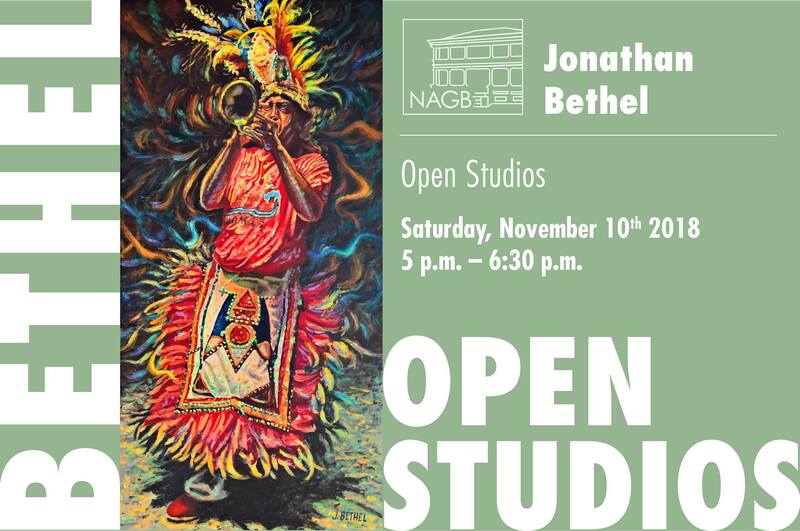 On Saturday, November 10th, at 5 p.m. we will host an Open Studios session where Jonathan will share the intricacies of his work and inspiration. A second chapter opens to accompany Lavar Munroe’s stunning exhibition “Son of the Soil” — the artist’s 10-year survey — on Thursday, November 1st, 2018. 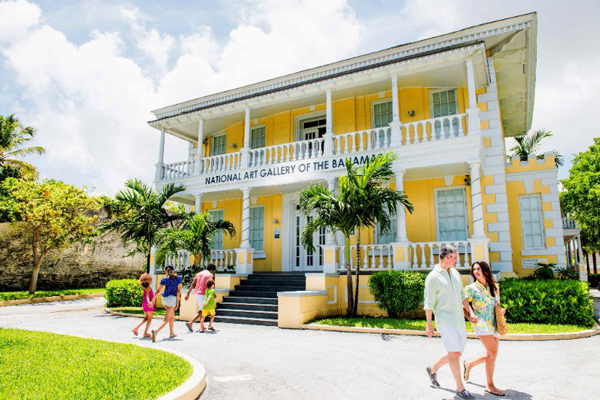 An installation, originally envisioned for the NAGB’s Ballroom, finally comes home to Nassau! 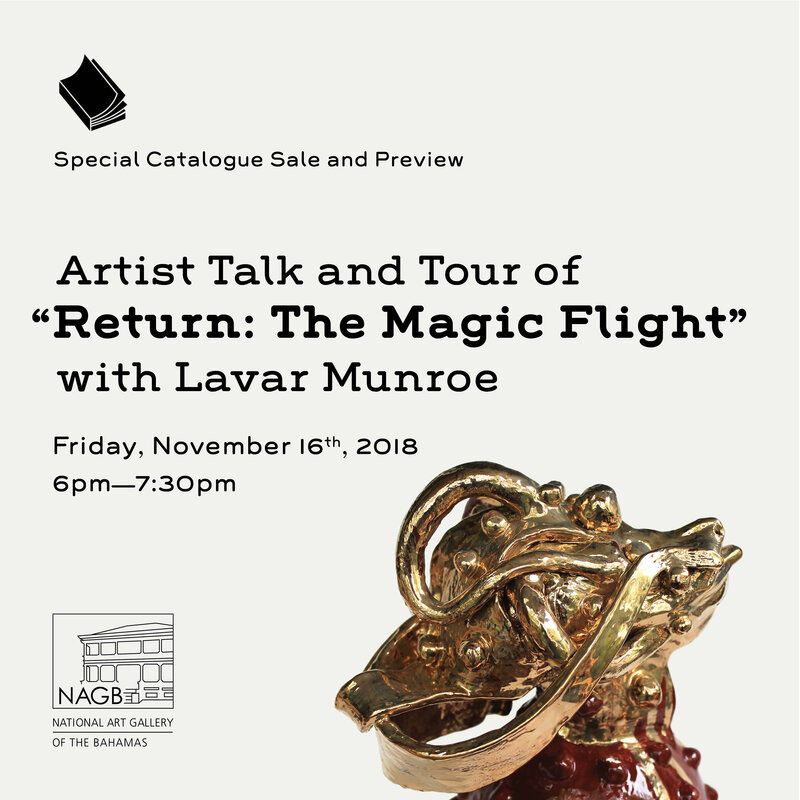 First physically realised in 2016 as the project “Memorials,” “Return: The Magic Flight” will be on view through Sunday, November 25th with a special artist’s talk on Friday, November 16th at 7 p.m. This artist talk will be followed by a FREE live performance by Willis and The Illest! 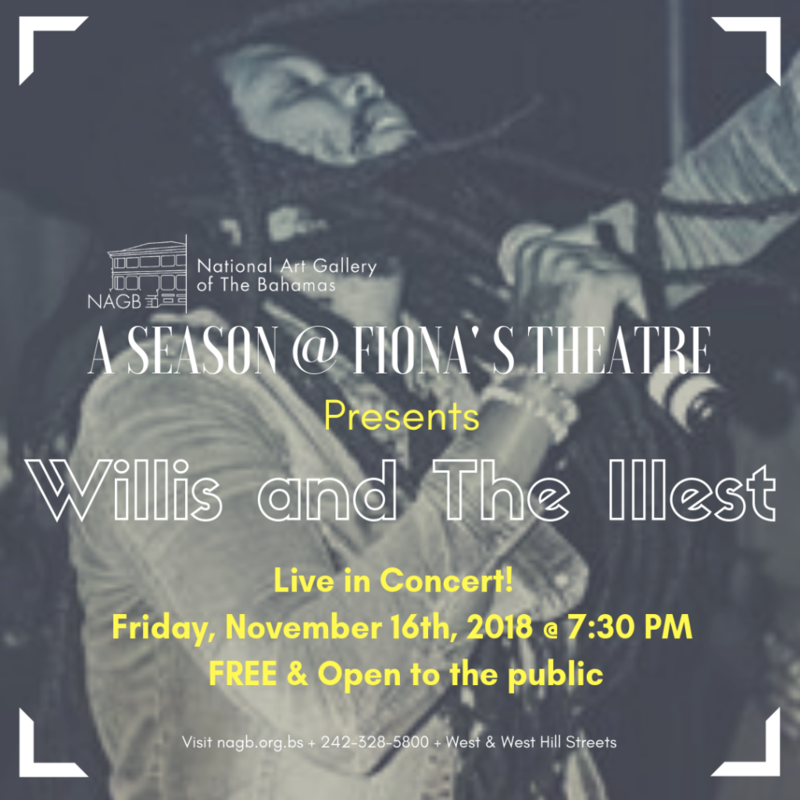 The NAGB is bringing you a FREE live performance by Willis and The Illest as a part of “A Season @ Fiona’s Theatre” on Friday, November 16th, 2018 at 7:30 p.m. Willis and The Illest is a dub-style reggae band fusing rock, hip-hop, jazz and other genres into its musical sound, spreading peace, love and unity through their soulful, energetic performances. The theatre is going to fill up quickly so make sure you arrive early to secure your seat!